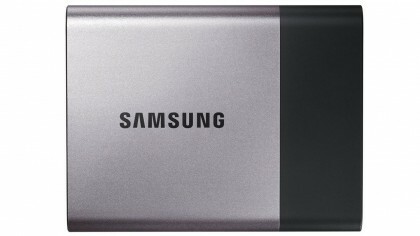 The Samsung T3 SSD is one the best portable SSDs for your PC, no matter if it is a Windows or a Mac device. 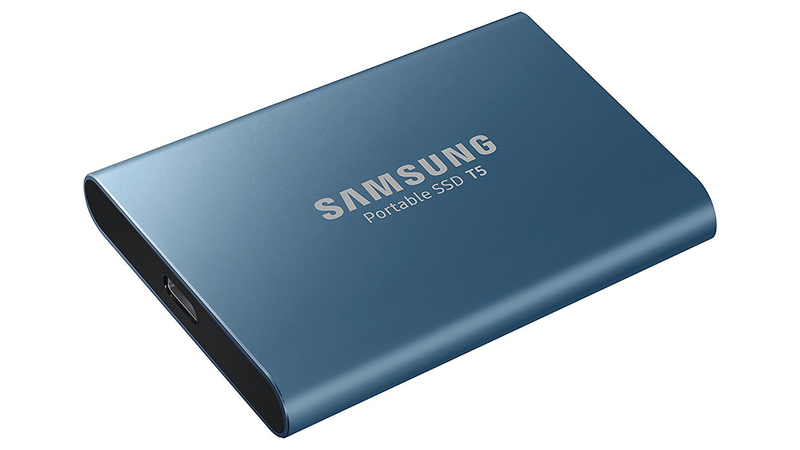 It offers brilliant performance thanks to high read speeds of up to 450Mbps thanks to Samsung&apos;s own 3D V-NAND technology, plus it also comes with a three-year warranty. 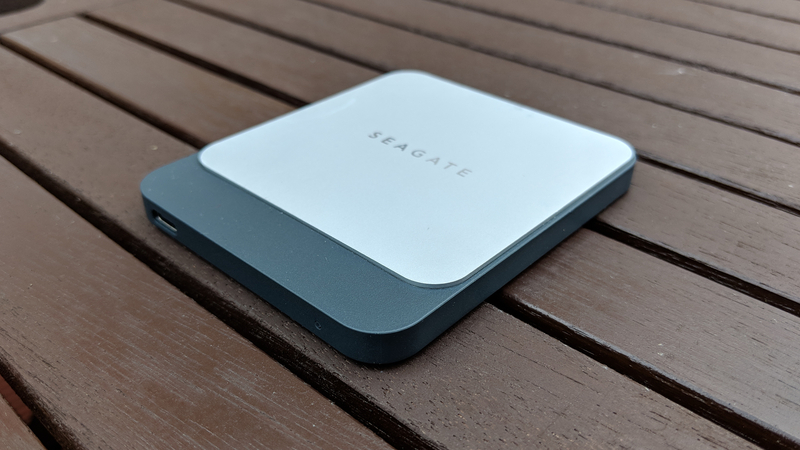 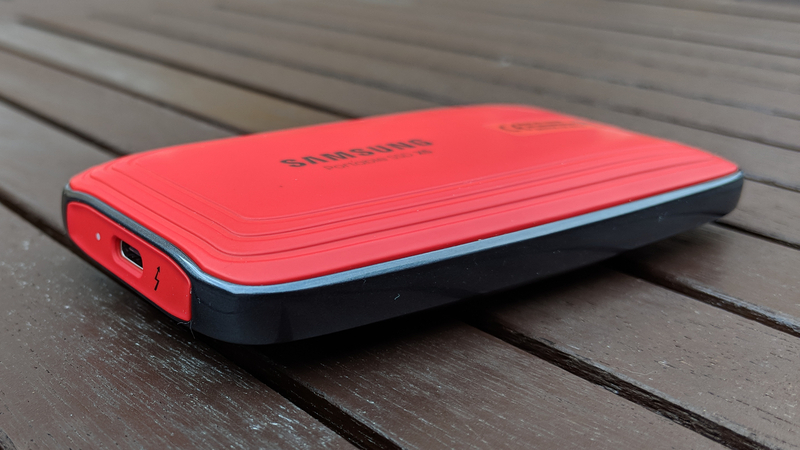 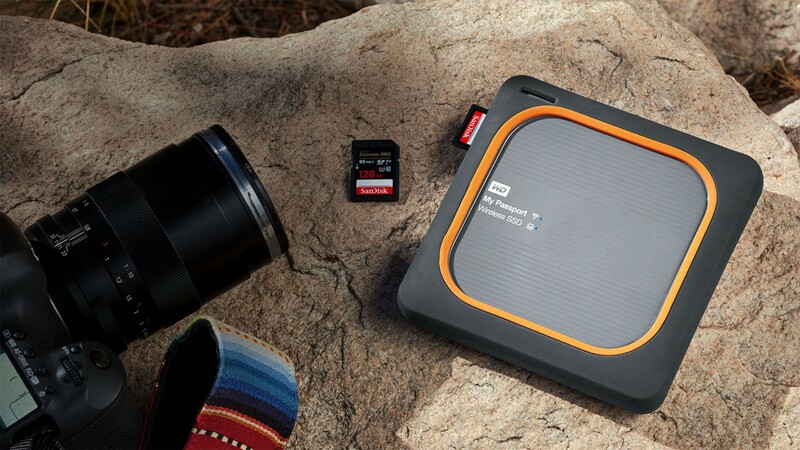 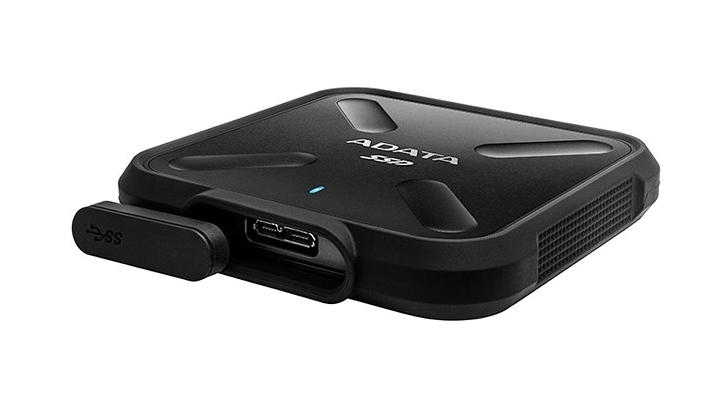 Sure, it&apos;s not the cheapest portable SSD on the market, but for pure speed, this is a brilliant choice, and not many portable SSDs beat it - except for its successor, the Samsung T5 SSD, which offers more storage and faster speeds thanks to a USB Type-C connection, something the T3 lacks.